We support a campus culture that encourages meaningful partnerships with community residents and stakeholders to understand their needs and priorities, guide our research, foster inclusive education and advance equitable access to cutting-edge clinical care in ways that serve to maximize the health and well-being of all people of Chicago, the state of Illinois and beyond. 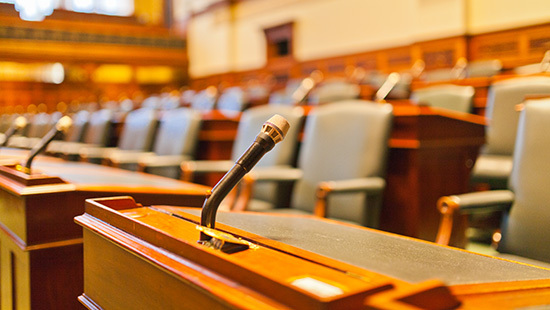 The government relations teams of the University and Feinberg's clinical affiliates work closely with community leaders to advocate for legislation, funding, regulations and programs that put our patients' needs first. 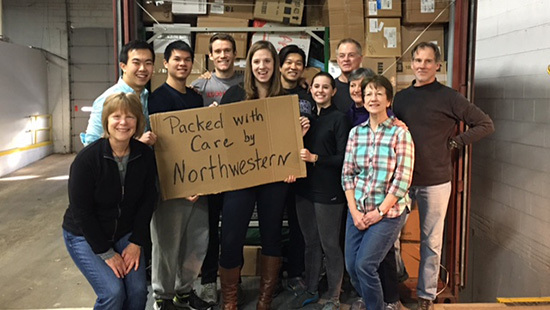 Find out more about the many ways Northwestern University is working to build stronger communities in both Evanston and Chicago through the University’s Community Relations page. We know that caring for our communities means not only thinking locally, but globally as well. Visit the University’s Global and Civic Engagement page to find out more about our focus on international study and our many faculty collaborations around the world.